In celebration of this milestone you can now find her catalog on the most popular music streaming services, Spotify and Apple Music. Don’t worry, it is not restricted to Japan only. 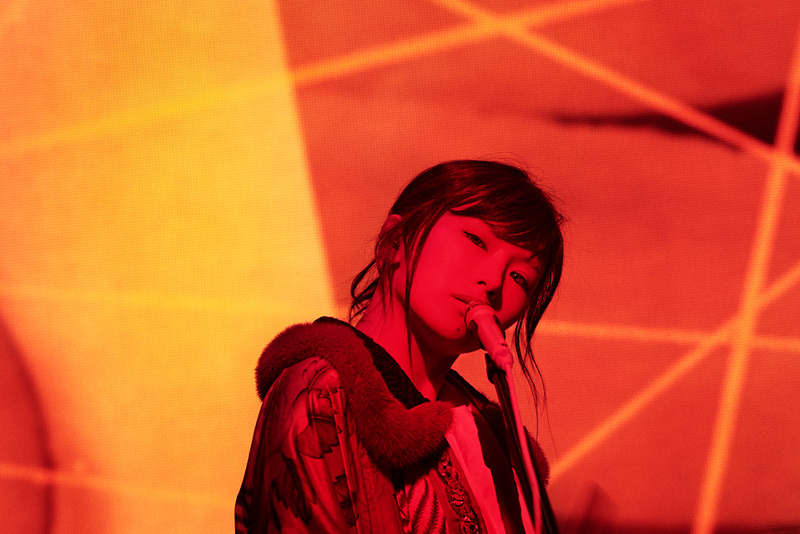 She can be found tagged as “Sheena Ringo”. All of her studio albums are available for streaming, along with other releases like her b-side compilation album, self-cover album, and a plethora of her singles. This includes her latest releases “Gyakuyunyuu ~Kouwankyoku~ Vol. 2” and the digital single “Otona no Okite”. As usual members of Ringo’s fanclub will have first dibs on the opportunity to purchase a ticket. Information on how and when to purchase tickets can be found on her official website.